Lebanese Journalist, holds a bachelor degree in journalism & a Master II in Information and Communication Sciences from the Lebanese University. 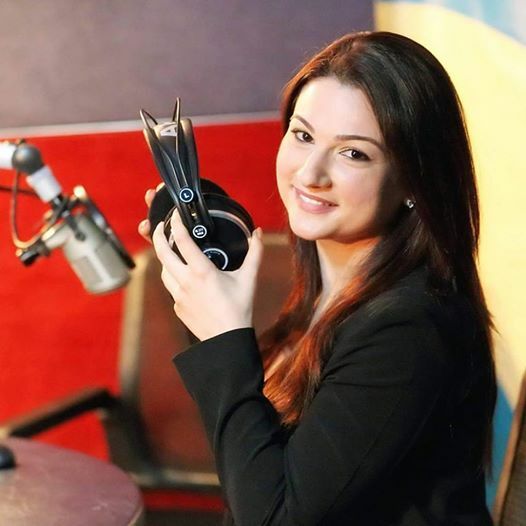 Currently she’s a News anchor & Editor in Sawt El Mada Radio & a Blogger in “Al Mayadeen blog”. She Worked in Sawt el Ghad radio as a Voice over, Content Producer &Publicity Writer. In LBCI as a Reporter and Voice over for HKI JELES with Joe Maalouf, In Noursat as News anchor, Reporter & Editor.